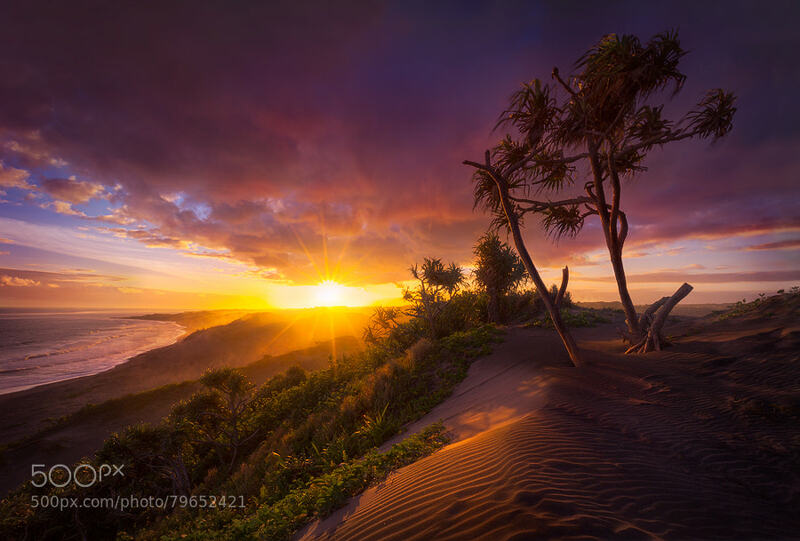 Today’s featured image is of the Sigatoka sand dunes taken by Alex Rengel – showcased on 500px . Alex was all set to do some nighttime photography, but was able to be in the right place and the right time to capture an incredible sunset. Congrats Alex! Do go and view Alex’s profile to see more of his work and let us know if you are as impressed as we are with his work. If you want to see a tutorial on selection techniques to help your edit your photos if you aren’t as luck with a sky like this, try this video tutorial over on PlanetPhotoshop.